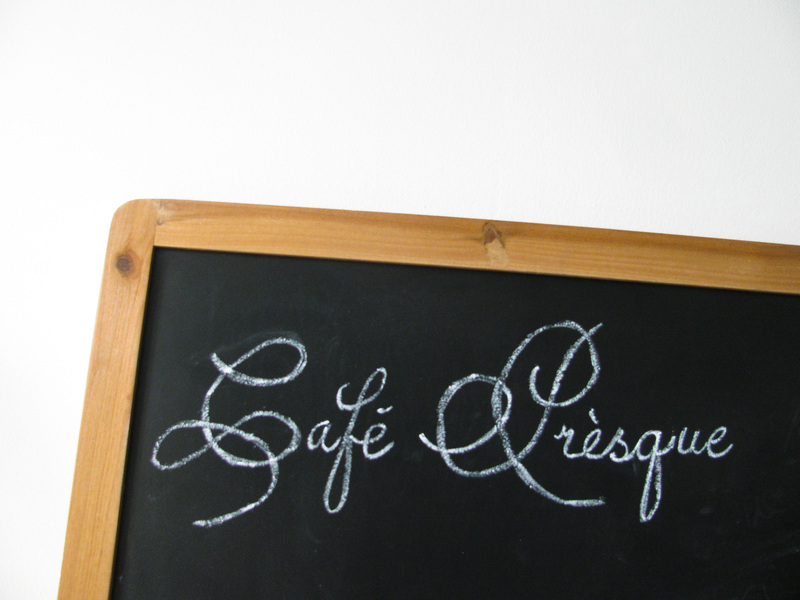 Café Prèsque is a group of creatives brought together through food. Beginning their collaborations somewhat tentatively with ‘studio-pizza’ at the beginning of 2012, their studio-based escapades have delighted in the comestible. Working as a whole or in various pairings, investigations have featured sushi, salads, mulled wine, full blown Sunday roasts and elaborate 4-course meals. Lives and works in London. BA Fine Art, Central Saint Martins College, London. Diploma in Culinary Arts, Anhembi Morumbi University, São Paulo. Lives and works in London. BA Fine Art, Central Saint Martins College, London. Lives and works in Dorset and London. MA Architecture-Design and Make Programme, Architectural Association, London. BA Architecture, Rice University, Texas. This entry was posted in Artists and tagged bio, Café Prèsque, profile. Bookmark the permalink.